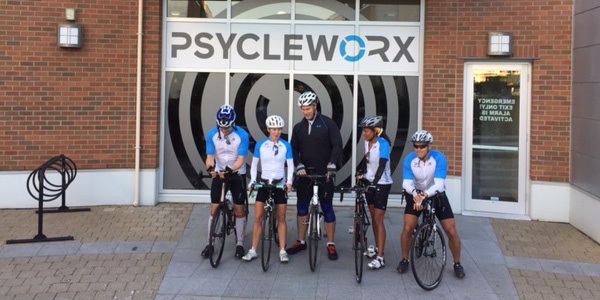 Read the daily road journal from Ingrid Knight-Cohee, Director of Group Fitness for Steve Nash Fitness World & Sports Club, as she tells her version of the 4-day 700km Psycle for Life cycling trip from South Surrey, BC to Cape Mears, Oregon. What an exciting start to our journey with great energy and good weather. Happy to be sporting our good looking new PX jerseys! Another great start after a comfy sleep. Tires are well pumped and so are we! 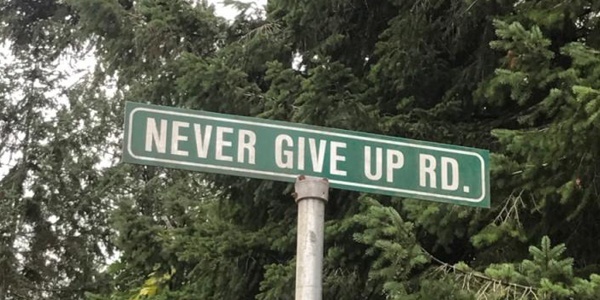 A few tough climbs made passing "Never Give Up" road very appropriate. A quick snack stop on the highway gave us the boost we needed to get to the next stop: gorgeous Little Creek Hotel and Resort near Olympia. We had big plans to hit the casino, but promptly hit the sack after dinner! Without a doubt this was the toughest start... by day 3 the fatigue set into the legs and we were all feeling it. But with humour, camaraderie, and an awesome support team, we persevered knowing our pain was nothing compared to the challenge of children having to fight cancer. 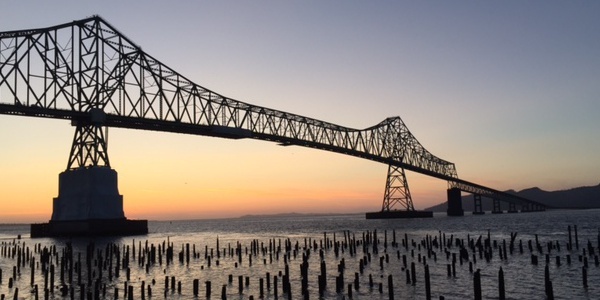 The absolute highlight of the trip so far was crossing Astoria bridge–a 7km iconic beauty. Second highlight was the reward of a cocktail and oyster shot at the lovely Seaside Resort and a luxury view from the hotel suite. Unbelievable! Beyond elated to start our final leg of this epic journey. It begins with a satisfying breakfast and the Pig n' Pancake at our first pit stop, the incredible Cannon Beach. Another highlight was the amazing lookout point coming down the Oregon Coast. So close yet so far. We battled major headwinds in the final 10k. Arriving at our final destination was truly gratifying as we were met by Chris's cheering family! There's still time to donate to the Michael Cuccione Foundation. 100% of funds raised goes towards childhood cancer research. 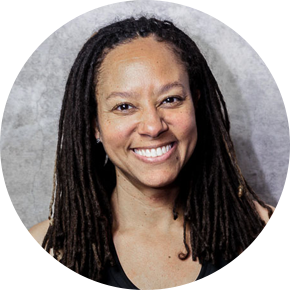 As Director of Group Fitness for SNFC, Ingrid leads 380 instructors in delivering 800+ classes per week to 100,000+ members through innovative Group Fitness programming. Ingrid has been an ACE Certified Personal Trainer since 1996, and currently serves on the Fitness Advisory Committee for the BC Recreation and Parks Association. She holds degrees in Human Kinetics and Exercise & Health Psychology.